Anthony DeStefano has done something truly admirable. In a world beset with problems, conflicts and divisions, he has created a work of great joy, harmony and celebration. A Travel Guide to Heaven is sure to inspire millions. Soon after his popular A Travel Guide to Heaven was published, bestselling author Anthony DeStefano recognized that children also have many questions about heaven. In celebration of the tenth anniversary of that book, Anthony wrote this fun-filled, action story about a little boy named Joey who gets to take a whirlwind tour of heaven with his guardian angel, Gabby. Artist Erwin Madrid's stunning illustrations bring the story to life, showing heaven to be a place where everyone is happy, the animals all get along, and God's glory is more amazing than anything Joey had ever seen in his whole life. This long-awaited children's edition will quickly become a favorite for the reader and the child alike. Imagine the comfort and peace children will experience when they hear about this incredible place God has prepared for them. 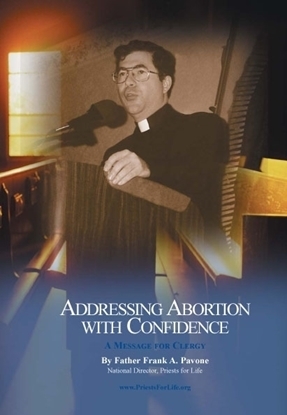 This booklet helps clergy and other grapple with the frequently asked question "Why do we need to hear more from the pulpit about abortion?" 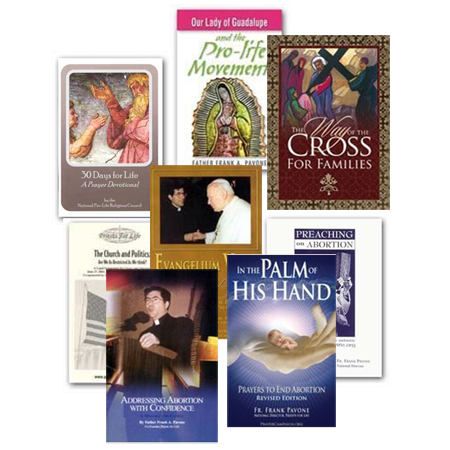 Read the answers to dozens of common doubts or fears that clergy have in this regard. What happens when the law of God and the laws of man conflict?